There are a lot of shinkansen that you can use to travel to Tohoku area! So let me make a list where to go if you have this pass. You can use 5 days worth of travel within 14 days, which means you can stay in the city for 1-2 nights before hopping to your next destination! As you have 5 days, here are my top 5 recommendation cities to visit! 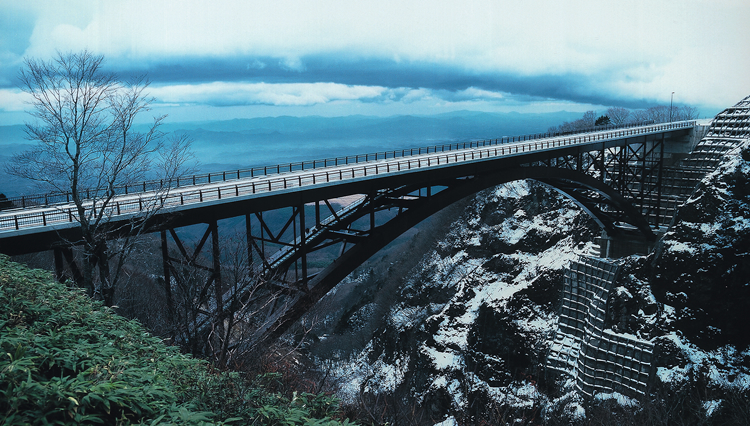 Fudosawa Bridge is one of the iconic bridges in Japan that's located in Fukushima. The bridge looks beautiful in any season but I think autumn and winter is the best season to photograph the area. Mount Bandai is located in north part of Fukushima. The lava from great eruption in 1999 flowed into the Nagase River upstream and created many different sized ponds and lakes surrounding the mountain, the numbers reach over than 100 lakes. They also have Goshiki-Numa or five colored ponds where you can see the wonder of volcanic material dissolving into the water. As the time and sunlight changing the color of the water from green to whitish blue and then to reddish blus, be fascinated with the wonder of nature. 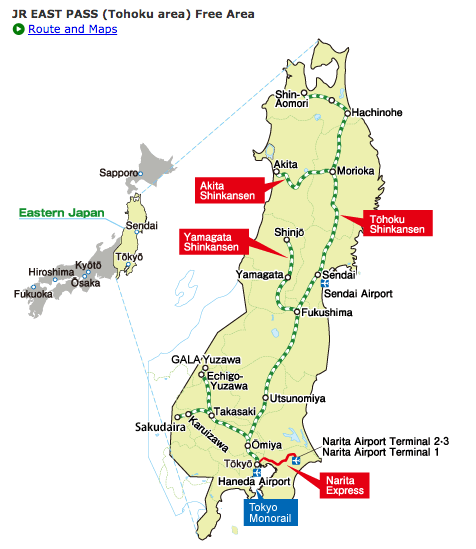 It takes 205 minutes direct shinkansen trip from Tokyo Station to Shin-Aomori. Aomori is famous for its apples but they dont only have that to offer. Lake Towada is one of the most famous Lake in Japan, considering that it is the largest crater lake in Honshu Island. You can access this directly from Tokyo Station for 3 hours, directly to Hachinohe Station. Then another 2,5 hours via bus. It takes a long way to reach this Lake but it's all will be worth it once you see the beauty. It is not only beautiful in autumn, but all those 4 seasons will enhance you. Recommended that you stay overnight near the lake or in Aomori. Located in Nyuto Hot Spring Village, Akita that has eight onsen to choose from, Tsurunoyu Onsen is one of them and the most famous one. 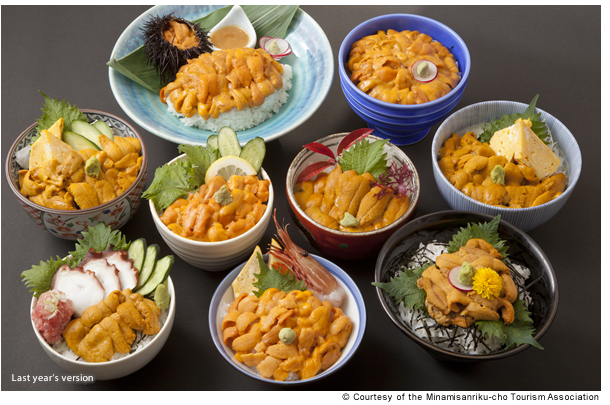 You can take a day trip or relax in their ryokan, experiencing local hospitality while enjoying local food. The onsen is outdoor type and looks very surreal during winter. Kakunodate is an area in Akita that also has late-bloom Sakura in case you missed one in Tokyo. This area is full of samurai residents that still screams traditional Japan in Edo-period, it is similar with Kyoto but less tourist and more hipster. You can expect to see Sakura bloom in late April-early March. Besides that, this area is also beautiful during autumn as you can see koyo (autumn leaves) changing its color, so hop on your shinkansen to see Japan's natural beauty in the best way. And so this concludes the end of this post. I hope there will be more and more places in Japan that you and I can explore in the future. I hope to visit these places as well one day with the JR EAST Pass as well!